From the makers of the World's Finest Cutlery since 1731, comes the J.A. 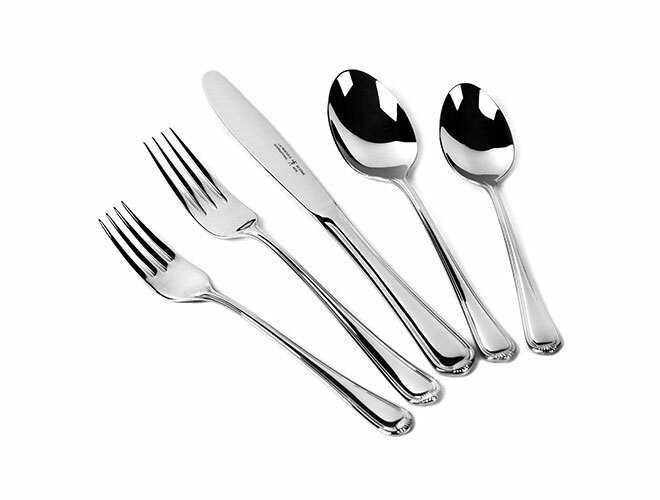 Henckels International Flatware Collection. 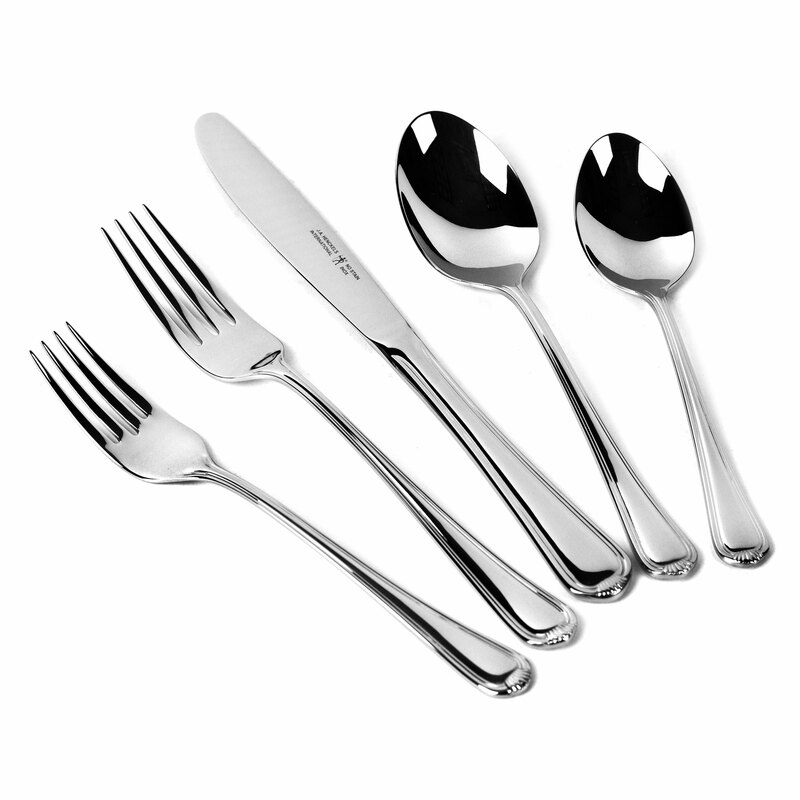 Manufactured from the highest quality of 18/10 stainless steel. The combination of 18% chrome and 10% nickel results in optimal corrosion resistance and high luster finish. J.A. 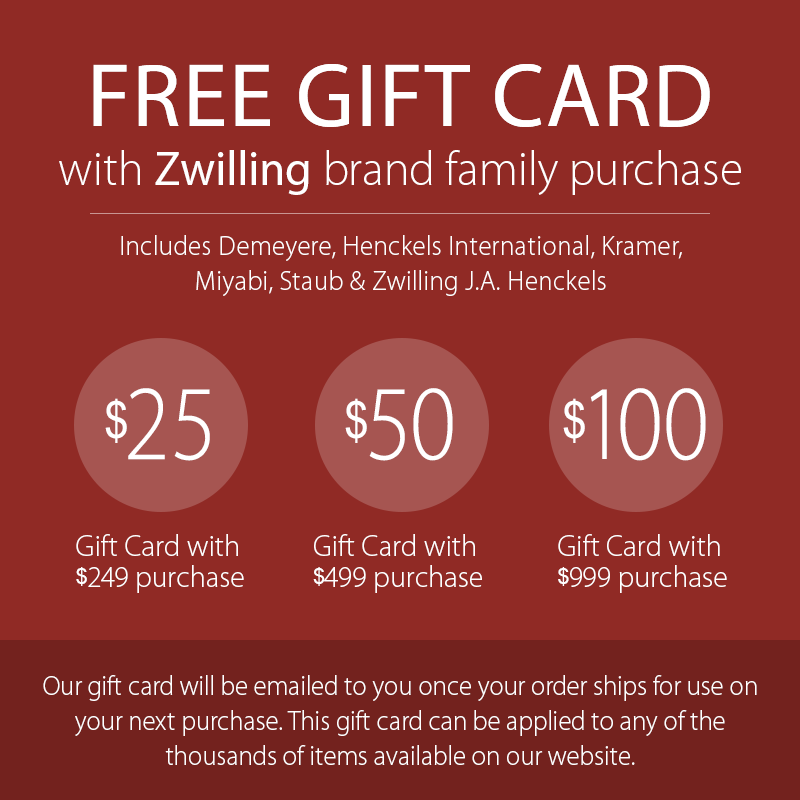 Henckels flatware communicates quality & durability to be enjoyed for many years to come.